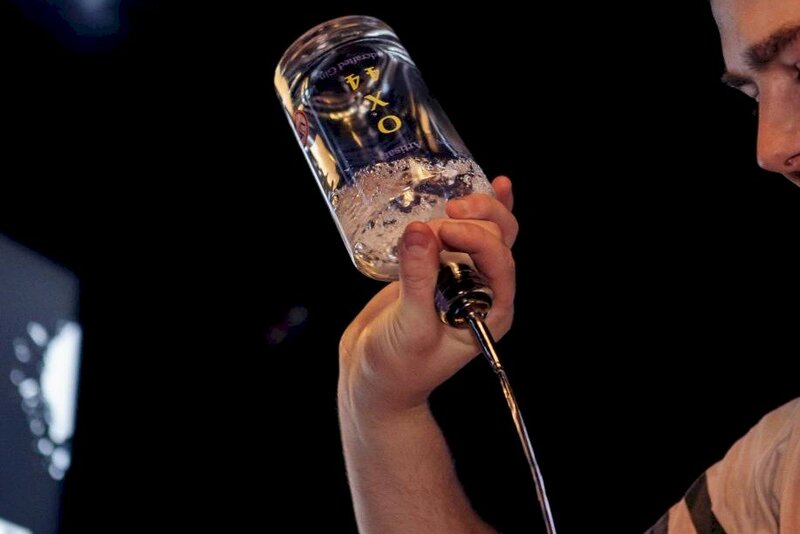 This month, Jack Rayner spoke to Bob Clark of Oxfordshire’s own Chalgrove Artisan Distillery. At OX Magazine, like most halfway-rational human beings with at least the faintest semblance of taste, we love gin. 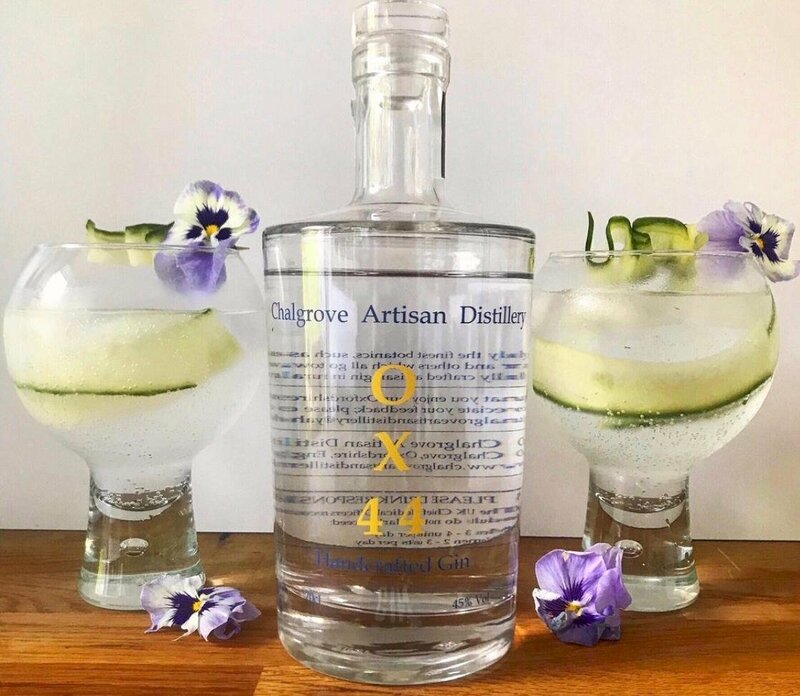 It most likely won’t come as any news to you, as a discerning reader of Oxfordshire’s finest lifestyle magazine, that the last decade has seen an unprecedented explosion of artisanal gin distilleries, popping up all over the country and producing spectacular botanical elixirs. 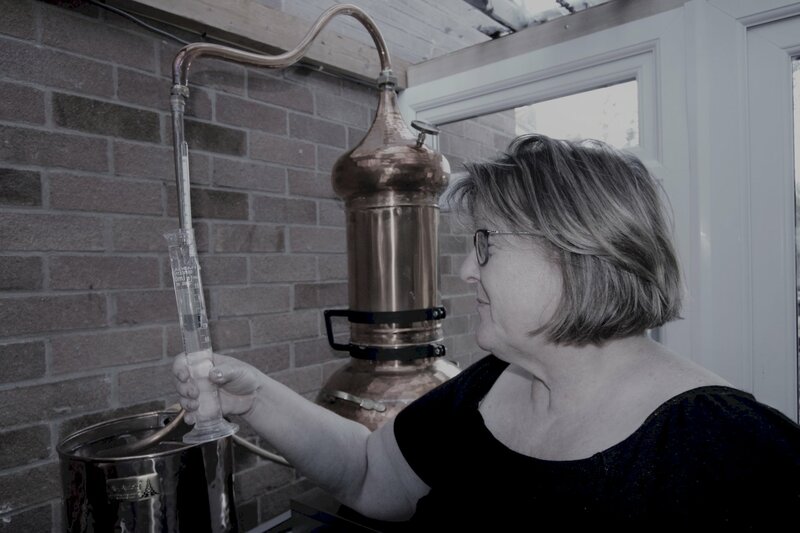 So, welcome to ‘Mother’s Ruin’, our monthly feature celebrating one particular gin operation which we think deserves greater attention. 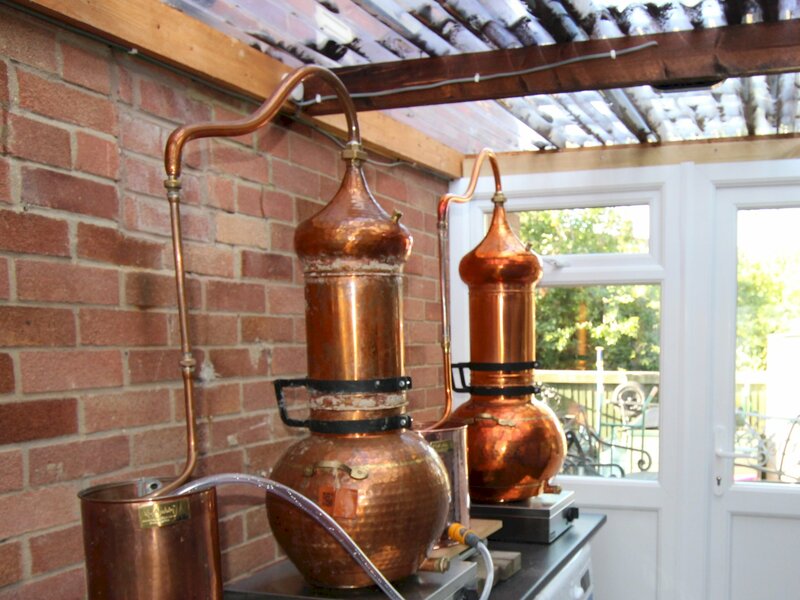 How and why did you set up a distillery? I've been making wine and brewing beer for about 40 years. I've been on a commercial brewing course and I've always been interested in that sort of work. When my wife knew she was being made redundant a few years ago she wanted to do something very different, having worked for a global, corporate firm for her whole life. 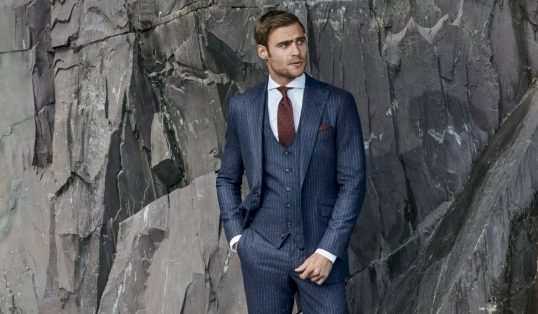 We thought about a venture which we could do together that wasn't massively cost-prohibitive and that we could do from home, and we kept coming back to producing drink. 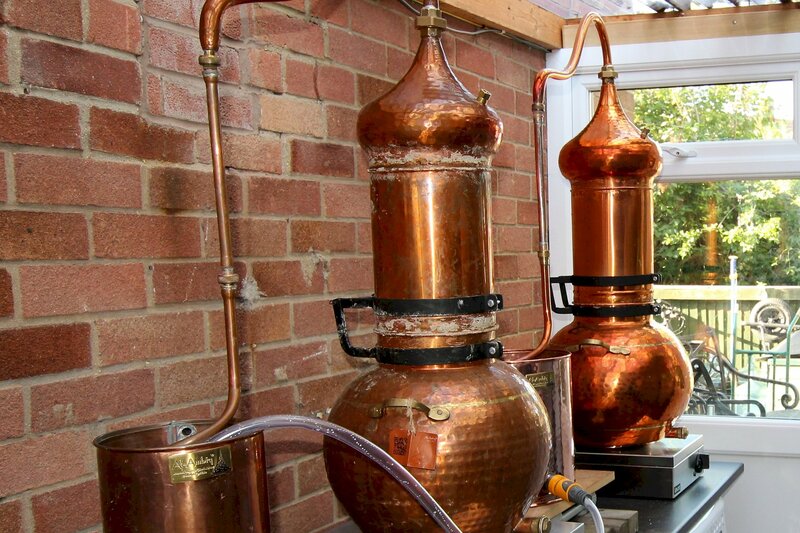 We love gin and knew we could create a great gin, so we did exactly that, and in January we started trading. How did you develop your recipe? My wife has quite a talent for it. She has formulated the recipe through trial and error, and my skill lies in the distillation process. 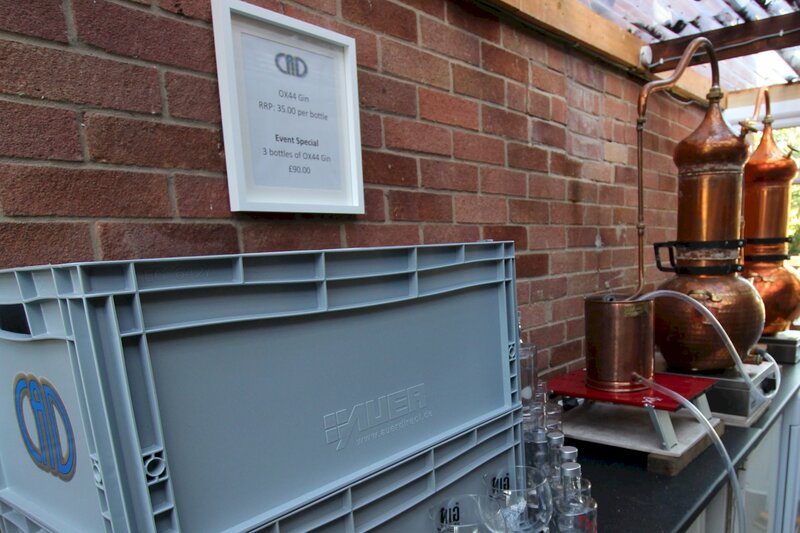 We've received nothing but good feedback about our gin – we became a supplier to Young's Brewery in London under a month before we started, and we've growing really nicely. I think that's purely because of the product. Tell us about the process itself. 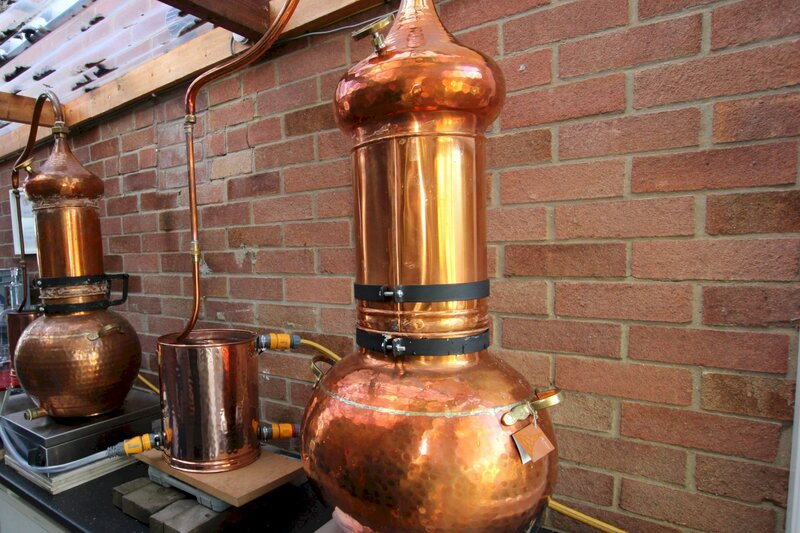 We have two copper alembic stills. We buy in a very high-quality neutral grain spirit from Essex, and redistil the spirit using our recipe in our two stills. What botanicals are you using? 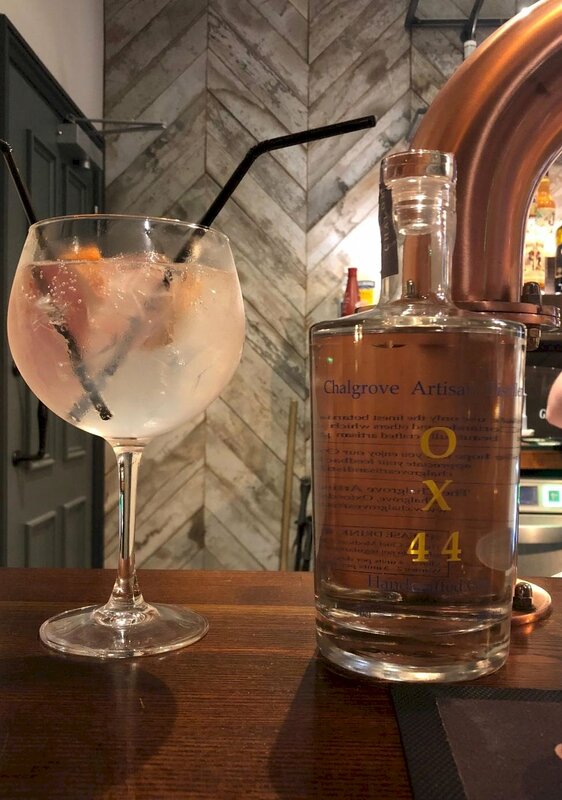 For our OX44 gin, we're using the basics – juniper, coriander, lemon peel, black cardamom – and also oris root, mulberries, orange, kaffir lime, and Scottish heather. How did you come to the decision on what to include? I didn't! My wife formulated the recipe – she has the most acute palette and formulated a fantastic recipe. It's an incredible refreshing gin with hints of spice, as well as a faint lavender aroma from the Scottish heather. How would you recommend serving OX44? With a slice of pink grapefruit. It complements the flavour perfectly. 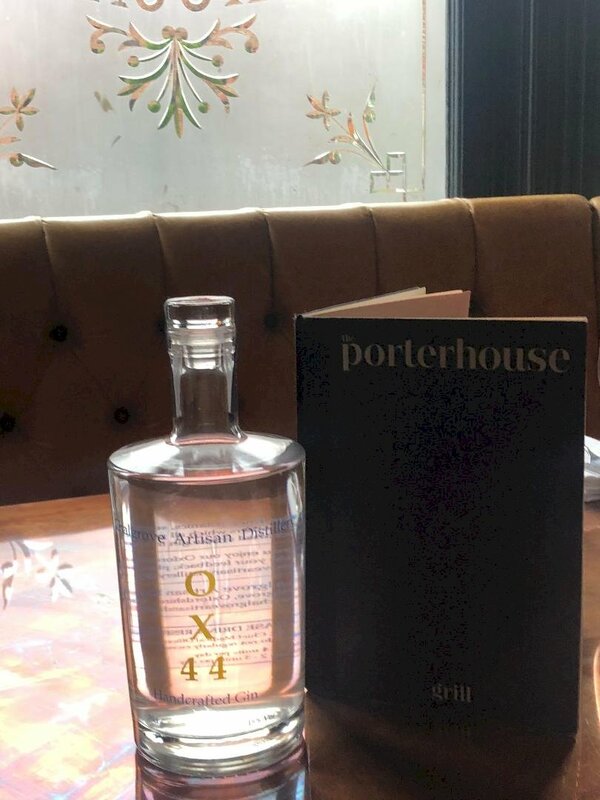 We're bringing out two new gins: OX1 and OX4. 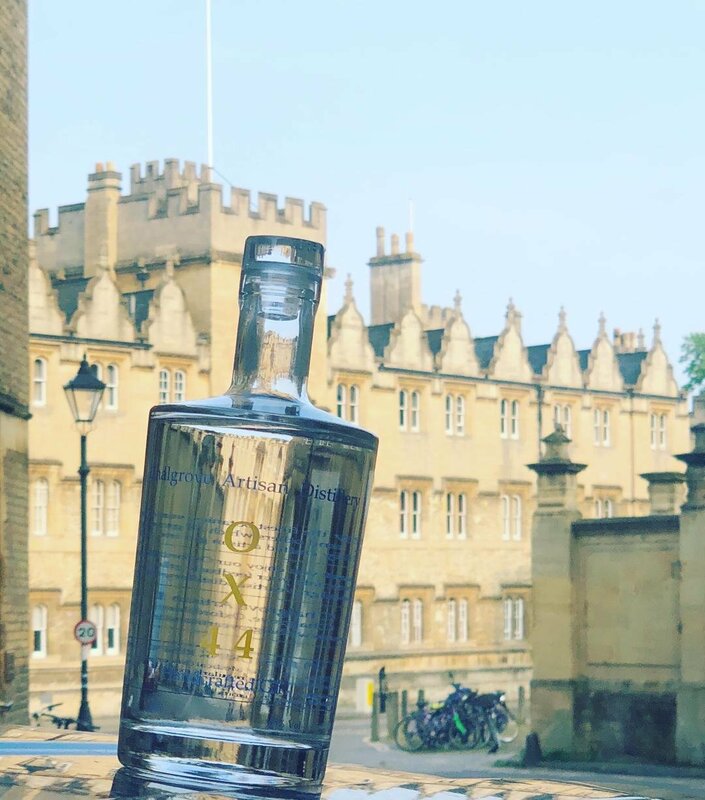 OX1 is a zestier gin, with more of a citrus profile, and is 40% by volume – lower than OX44, which is 45%. 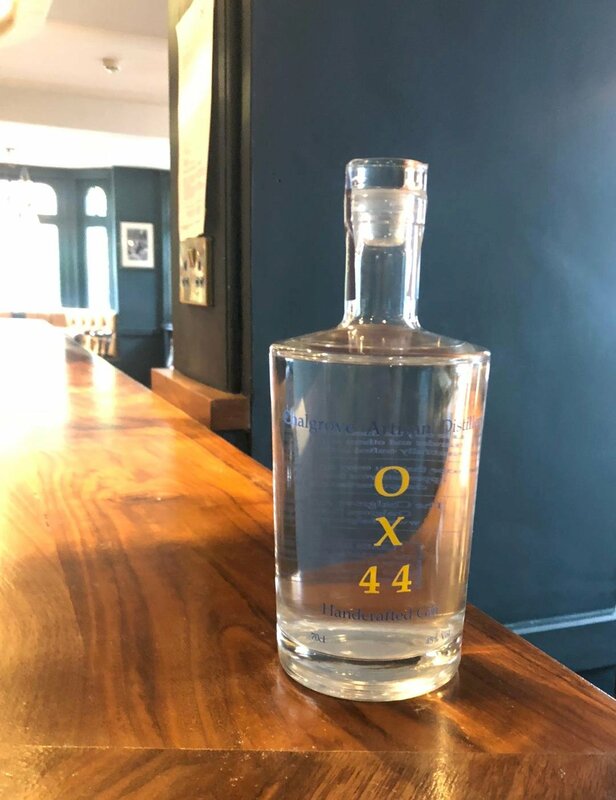 OX4 is also 40%, but is a much drier gin, and uses hops as a main botanical. Each year Oxford Playhouse’s EVOLVE Artists in Residence scheme supports three emerging or mid-career artists/companies by providing seed funding for projects, research and development, rehearsal space as well as mentoring and advice from the Playhouse team. Kuumba Nia Arts are one of the scheme’s artists for 2019.